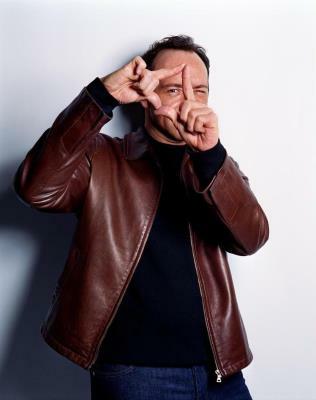 Kevin Spacey is a popular Actor/Director/Producer. 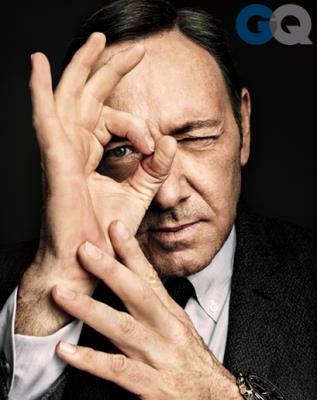 He is most recently known for starring in the Netflix series House of Cards. 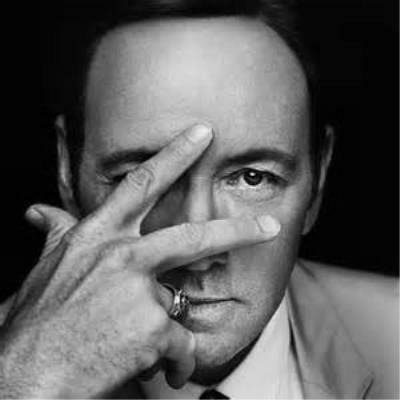 He's also an Illuminati Puppet who like many others shows his "cards" at the appropriate times. Don't you take pictures like that?